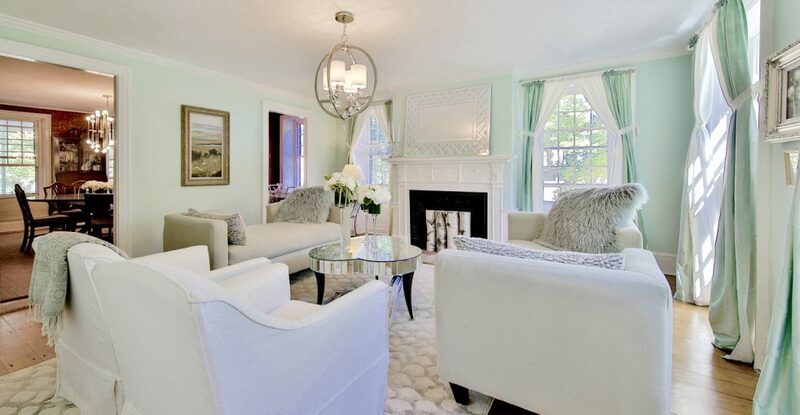 HOUZZ-Review of A Boston Condo Design Mary is wonderful to work with. She is patient, open and inspiring. She has a unique ability to help you find your own vision and make your home SPARKLE. Home Staging and Selling This past spring I was faced with the daunting task of selling my parent’s house: They lived there for over 50 years. After my mother’s passing and my father’s subsequent move to a nursing home, it was my responsibility to orchestrate repairs, stage it and sell it. I live out of state and I honestly, a single mom with three small children and a full time job, did not know how I would manage it. A friend suggested that I call Mary Lovely (LivingLovelier.) In a nutshell, she took care of everything! Unfortunately, the house failed Title 5: She bid the job and hired the most qualified company, tracked their progress, and secured the certificate. The house needed a lot of TLC. She bid and hired a contractor to handle all the work including painting and electrical. She managed each step to ensure that all the details were attended to. She created a landscaping plan and hired a company to install and maintain it throughout the sale process. She staged the home to look it’s very best! She sold or donated the contents of the house. We accepted a (nearly) full price offer and just closed on the house just recently. Given that I am out of state, managing this project would have been a true hardship. The process was smooth and seamless. Mary managed to make this process truly easy and organized. I highly recommend LivingLovelier! Jeanne C.